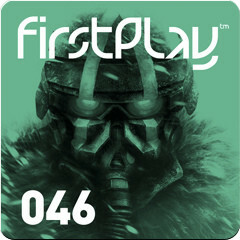 Episode 46 of FirstPlay is out later this week, featuring a huge in-depth review of Killzone 3. You can also find another pair of Swords & Soldiers themed PSN avatars to download. And a great line-up of other video content, including an interview with Gearbox chief and Duke Nukem saviour Randy Pitchford, a reviews round-up of recent PS3 releases and a look at cold crime drama The Town on Blu-ray. Episode 46 also features a look at the latest minis, a tour of the weirdest stuff available to buy from the PlayStation Store, which starts with stone dogs and giant cats and gets stranger from there, and this week’s screenshot galleries, which this week feature SSX Deadly Descents, Dragon Age 2 and Supremacy MMA.